Opportunities are available with Garza Blanca Real Estate on the southern shore of Puerto Vallarta, Mexico. The real estate branch, Signature Residences is a division of the 5-Star Garza Blanca Resort & Spa, which is part of Tafer Hotels & Resorts based in Mexico. The director and owner of Tafer Hotels & Resorts thrives on bringing sophistication and class to all of the Garza Blanca real estate properties as he has more than thirty years of experience with real estate. The amazing location is one of the most noticeable characteristics of the real estate available at Garza Blanca as the natural preserve upon which it is located stretches over 85 acres of beachfront, rivers, forest, waterfalls and mountains. 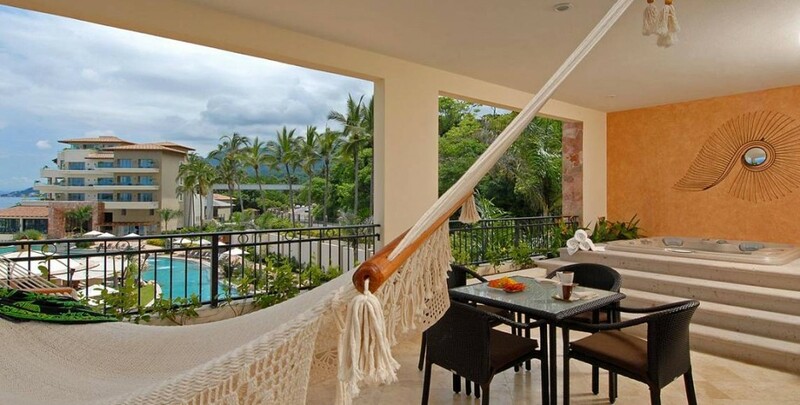 On top of which, the real estate complex is located just 10 minutes from Puerto Vallarta’s buzzing downtown. The developer has his own construction company, which makes sure that all the properties are made with high-quality materials and meet the highest standards. The design and architectural structure at the Garza Blanca Real Estate properties come with the latest designs, style, and features, so much so that the owner and his family are highly involved in the design process. These properties are built to last and have elegance, sophistication that few other real estate opportunities in Mexico can provide. Luxury two and three bedroom apartments can be purchased at Garza Blanca Signature Residences as well as three bedroom luxury penthouses. All of the penthouses and apartments have ocean views and are located either on the beachfront where soothing waves serenade you to sleep or in the jungle covered mountains where birdsong accompanies your morning routines. 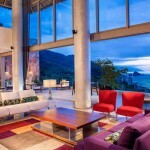 Real estate at Garza Blanca is quite unique as buyers can purchase both fractional and fully owned properties. Just like any other real estate, a full purchase allows you to be the complete owner of a penthouse or condo while a fractional purchase at Garza Blanca real estate allows you to purchase monthlong intervals, which have specific deeds too. The Garza Blanca Real Estate in Mexico is a great opportunity to become a full or fractional owner, but with luxurious property in the top vacation destination in Puerto Vallarta, Mexico.